Everyone knows that Netflix has a vast choice for movies, documentaries and especially TV shows. 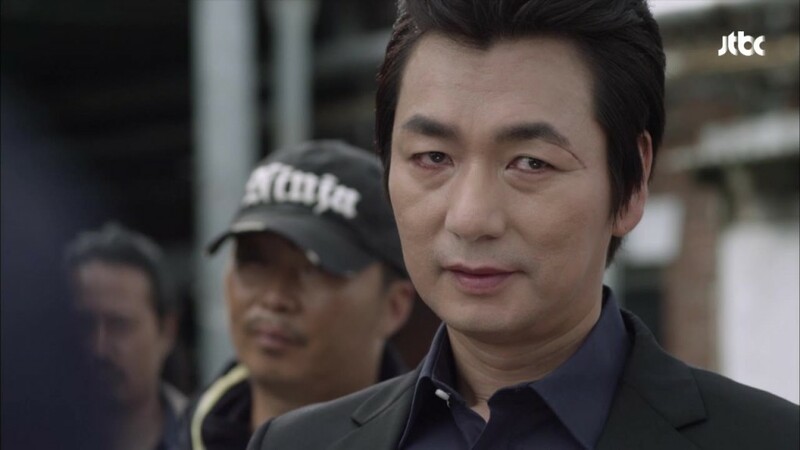 However, not all members and viewers are aware of the amount of offer there is for dramas filled with criminal investigations, feverish romance and family conflicts, that come from another place other than the big film industry in the United States. Having that said, let’s welcome the excellent South Korean tv series that are perhaps unknown to some or already deeply loved by others. There’s one for everyone’s taste, wether dark and dramatic or romantic and emotional. 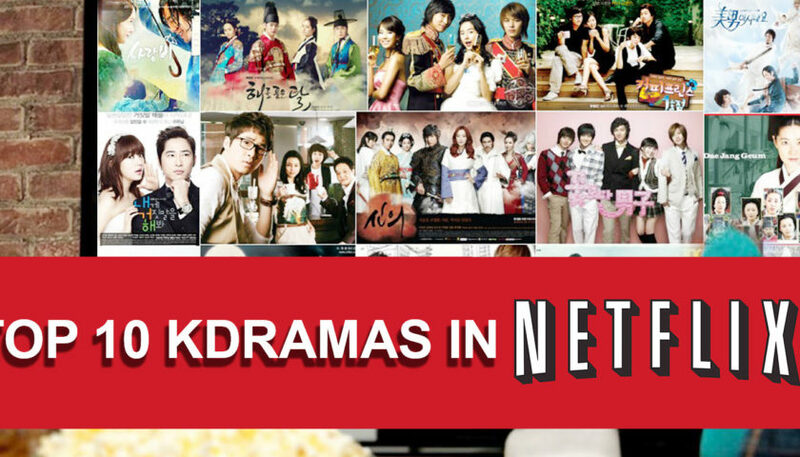 Here is the list of really good Korean TV dramas on Netflix, waiting for you to binge-watch them. Far from the busy streets of the city-life, we have a tv drama that embraces traditional values in a rural scenery surrounded by nature. It’s a show about family, broken relationships and the power of forgiveness. With great acting performances and beautiful settings, “Heaven’s Garden” is a good family show for tears and laughs, where emotion and ethics are put above the fast-moving conflicts that dramas usually offer. After having married without her parents’ consent, a woman’s relationship to her family is broken. Years later, her husband is sent to prison which leaves her with only one option: take her two daughters with her and return to her father’s home, asking for forgiveness. Two acclaimed families of the culinary world are put on a tasty-looking battlefield for the position of the best of the best. There’s rivalry, revenge, corruption and a lot of exquisite food stuffed into your sparkling eyes. Secret recipes that need to be protected are what’s most intriguing and exciting. With great, solid performances and a smoothly-paced storyline, it’s a show that’ll not only entertain you from start to finish, but that’ll also leave you want to try out some new experiments in the kitchen. A classic structure of Korean dramas. For all the romance and fantasy buffs out there : here’s the right South Korean drama for you. It isn’t everyone’s cup of tea, that’s for sure, but if “Groundhog Day” has stuck with you and Korean cinema is your kind of taste, then it’ll probably fit your drama-hunger like a glove. Starring Yoon So-hee and a member of boy-band “Infinite” Kim Myung-soo (although his stage name is the simple letter “L”), it follows the story of an indie band singer who finds himself waking up to the same day over and over, with a girlfriend he must save and a music group he must bring to the light. I think that from the title itself, once can already guess what this tv show is going to be about. Yes, marriage is indeed one of the central themes in this drama that combines serious conflict with romantic comedy. With 20 episodes on its plate, it explores the structure and behaviour of family, as well as the complicated topic of love. The story goes as follows : an intruding and imposing mother wants to marry off her two daughters to wealthy men. The oldest sister marries a doctor. However, the youngest one puts her mother’s plan in peril, when stating her will to marry an ordinary young man. Although that’s the name we find it under on Netflix, this South Korean tv show’s original name is actually translated into “ Night Light”. Within it, we are propelled into a drama where money and power is everyone’s final goal, or almost. In a world of corruption, status and especially greed, we are faced with three important characters that will give this story a beginning and an end. There’s a coldhearted woman who will do anything to seek the ultimate power and wealth she feverishly lives for. Then, we have her past lover that she mercilessly betrayed, a free-spirited and wealthy man. Finally, a new hire wanting to leave her poverty-stricken background and past behind enters the stage. All have the ambition, but when crossing each others’ paths, things become complicated. “Last” tells the story of a fund manager, whose life turns itself upside down when a big and important financial deal goes unexpectedly wrong. Having lost all his money and put himself in a position of extreme danger, he goes on the run into the dark underground streets of Seoul. Wanting to get his life back and discover what trigged the disastrous result of his deal, he must now work within the rules and hierarchy system of the street in order to get back to the surface of his previous life. With a great set of developed characters, we have exciting action, violent thrill and a little bit of romance all in one. That can be just about all one needs, for a good show to be pleasantly binge-watched. Here’s a little mash-up where James-Bond-type of suspenseful action leads the way into an intricate criminal storyline, while the sweet romance and occasional humour balances the drama out into a satisfying tv shows for everyone’s taste. It’s entertaining and well-executed, with great energetic scenes and thorough character development. 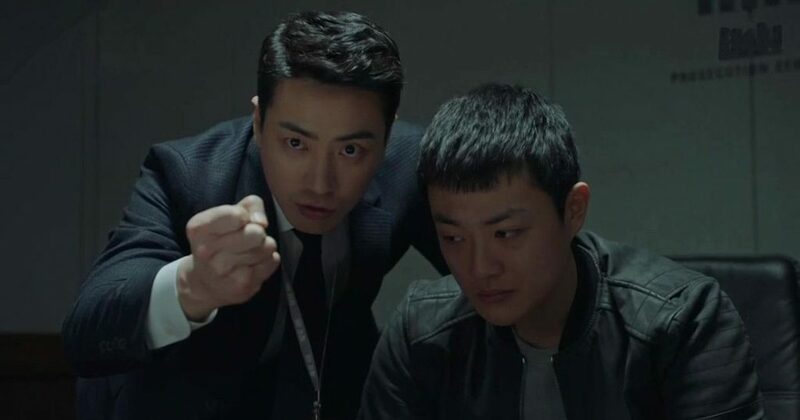 Starring Park Hae-jin and Park Sung-woong, it tells us the story of a talented and skilful secret agent who becomes a moody celebrity’s bodyguard in order to pursue his missions undercover. Bromance, romance and a lot of running around with a gun in the hand ensues. Here’s a crime tv show where suspense, gore, supernatural and fantasy are all part of what makes it great. Ah, and the romance too, of course. It is a thriller with a complex story full of important details you might miss out on at first, only to realise their importance as the plot moves forwards. The acting stands out, the grabbing twists are right on spot and the never-ending suspenseful events are enough to have you hooked for the entirety of the season. Let’s just say it’s about a case of intriguing serial murders, a grim reaper, a possessed detective and a girl who can see death. It’s now time to press play. Welcome to a romantic drama full of complicated plot lines and an intense love story between two contrasting individuals in the mids of life’s long-lasting coincidences. “Descendants of The Sun” became a huge hit in South Korea that actually helped the country’s economy and culture. It has won multiple awards in Asia and has been translated into dozens of other languages. With a little fantasy involved and a lot of dangerous, tense adventures and misadventures, we are introduced to two crucial characters whose path will merge into one, soon enough. One is a soldier, the other is a sergeant. Let the drama begin. 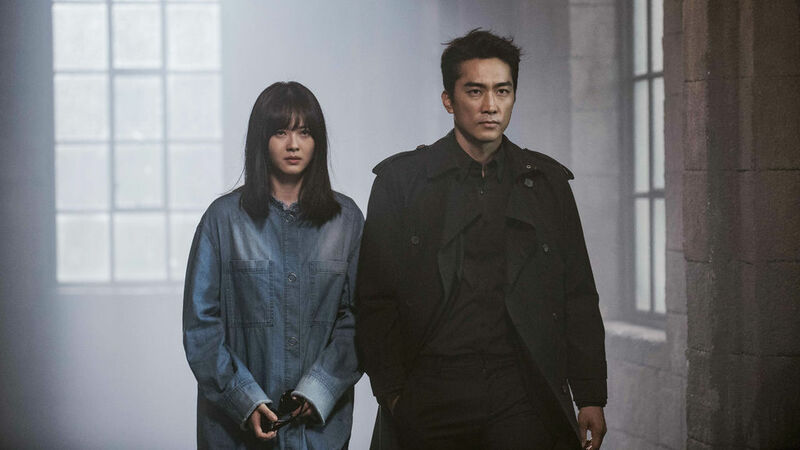 Also called “Forest of Secrets”, this crime TV drama is the perfect fit for someone craving well-crafted criminal investigations and consistent, three-dimensional characters who move the plot forward effortlessly. Luckily for the rest of the world, its success wasn’t confined only to its home-country of South Korea as Netflix knew its potential and gave it the opportunity to reach our screens as well. 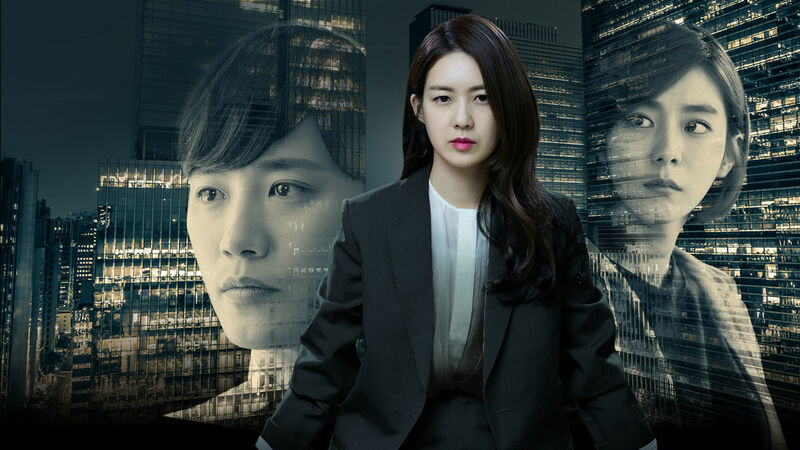 The story follows a cold, emotion-less prosecutor and a strong, warm-hearted detective who team up to find the truth behind a case of murders, in a mysterious and corrupt world.